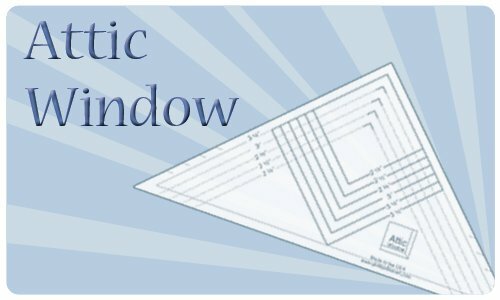 For Attic Windows videos Click here. 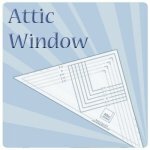 Something is hiding in the attic window! !